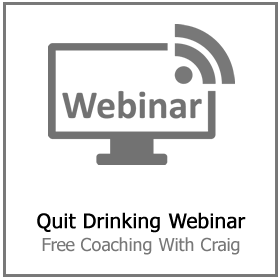 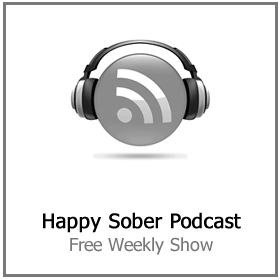 The Happy Sober Podcast is a free regular broadcast by the creator of the Stop Drinking Expert program Craig Beck. 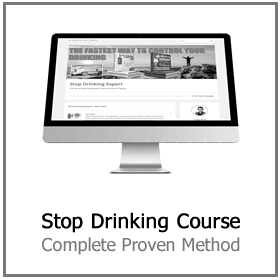 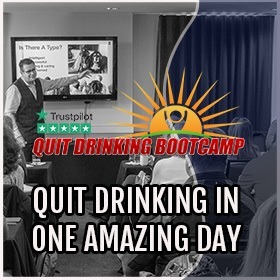 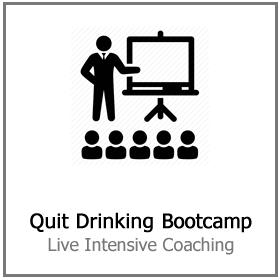 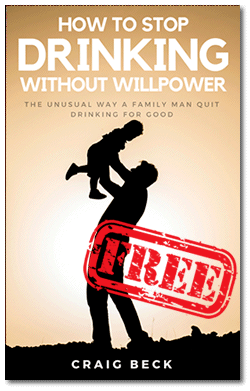 Find out how to get back in control of your life, happiness, peace, and purpose and all without a drop of alcohol. 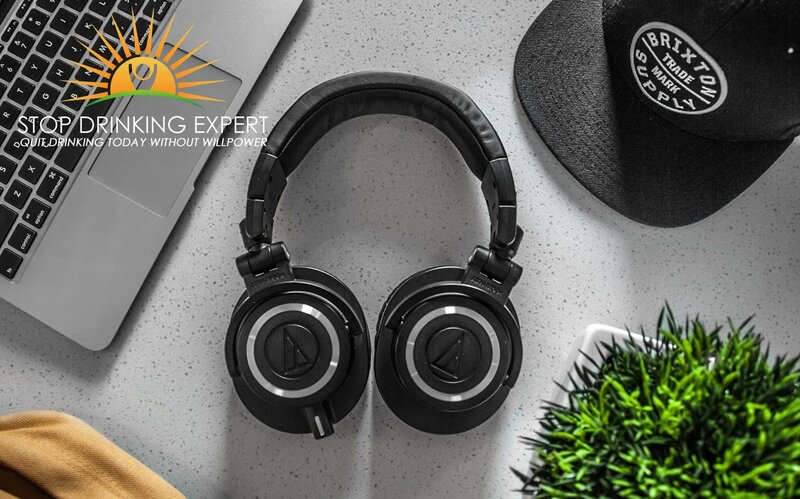 Don’t forget to subscribe on iTunes, Google Play or your favorite podcast feed.